A hearing aid is a mini electronic medical device specially designed to magnify the sound for an individual. Basically, a hearing aid is an electroacoustic device, not only restore your hearing to normal but also improve it significantly. Hearing aids are consists of three parts – a mike, amplifier, and speaker. If we talk about the functioning, hearing aids receive sound waves by a mike, it switches these sound waves to electrical signals and forwards them to an amplifier. Finally, the amplifier boosts the power of the signals and then transmits them to the ear by a speaker. Hearing aids are propitious originally in improving the hearing and linguistic understanding of people who have to suffer from hearing loss because of the damage to the hair cells, small sensory cells in the inner ear. This kind of hearing loss is known as a sensorineural hearing loss. A hearing aid amplifies sound waves entering the ear. Surviving hair cells identify the higher vibrations and transform them into neural signals that are transferred along to the brain. The greater is the harm to the hearing cells of a person, the major is the hearing loss and in order to get rid of it, more hearing aid amplification is required to meet the hearing needs. Although, there is a definite amount of amplification that a hearing aid can provide. If you have realised that you are facing trouble in hearing or you are suffering from hearing loss, you should have to visit an otolaryngologist or audiologist, in order to make you clear that whether you need a hearing aid or not. This type of hearing aids consists of a hard plastic cover that is worn behind the ear for optimum results. 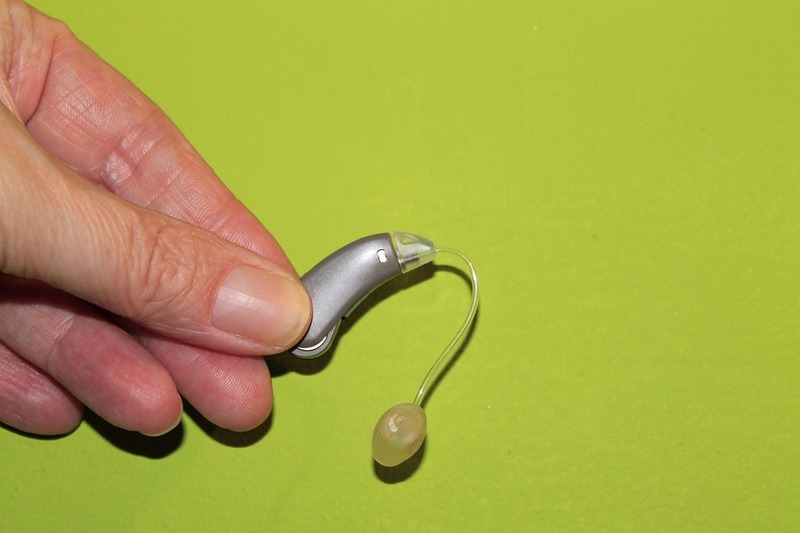 In this type of hearing aid, the mike or microphonic portion remains at the back of the ear and mike is connected to a plastic earmold that is fitted in your ear canal in order to make you hear. This type of hearing aids completely fitted in the outer ear. Basically, it is used for those suffering from mild to severe hearing loss in order to provide them with optimal hearing. At the Audiology Clinic based in Dublin, Mallow, Limerick and Naas, Audiological Scientist Dr. Deepak Kumar, specialises in Hearing, Hearing Aids, Hearing Tests, Tinnitus, Balance, Microsuction, Ear Wax, and Hyperacusis, provides prevention, assessment, and management of patients suffering from any sort of hearing disorders.